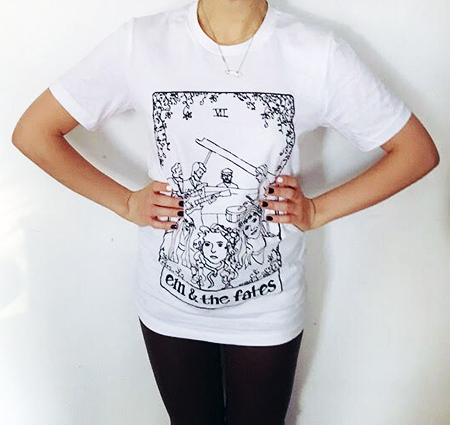 Order your Em & The Fates Snake or Tarot Tee today! $15 for each design. Email us at contact@emandthefates.com to place your order!